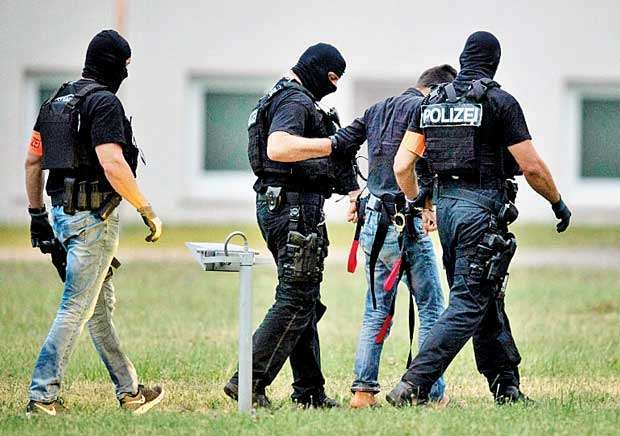 Frankfurt (dpa), 10 June 1018 - An Iraqi asylum seeker accused of killing a teenage girl in Germany was immediately taken for questioning after arriving back in the country late Saturday following his extradition from Iraqi Kurdistan. The case of Ali B, who fled Germany on May 31 after allegedly murdering the girl a week earlier, has stoked the debate over migration and sexual violence in Germany and triggered protests at the weekend. The 20-year-old was immediately flown under armed guard by police helicopter to the local police headquarters in the city of Wiesbaden. He is believed to have raped and murdered 14-year-old Susanna F on the night of May 22-23, fleeing a week later for his home country with his family. He was arrested on Friday in the Kurdish province of Duhok. After his arrest, he appeared before an investigating judge in Kurdistan and confessed to having murdered the girl by strangling her.